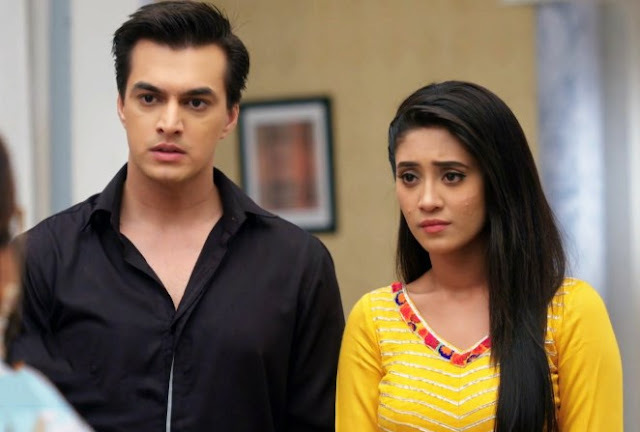 In the upcoming episode of Star Plus most popular Tv show Yeh Hai Mohabbatein loyal viewers will get to witness interesting twist. It seems Ishita will get determined to prove Raman’s innocence and get him out of the jail. Fortunately, destiny will support Ishita bhalla will she get the evidence where Param framed Raman as Tanya’s murderer as the same will get recorded in Tanya’s mobile phone. 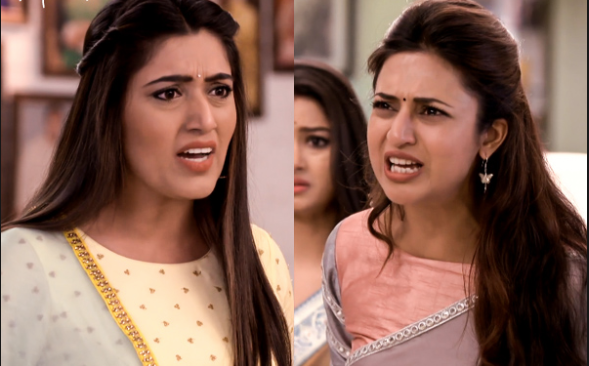 Ishita’s (Divyanka) this victory will not get digested by Simmi where she will hurt Roshni. However, Roshni will deliver a baby boy opening a new episode in (Karan Patel) Raman Ishita’s chapter. Raman and Ishita (Divyanka Tripathi Dahiya) will be seen turning proud grandparents where they will get to relive their parenthood with little Adi’s return cherishing their Mohabbatein. Tune in to Tellyfocus.in for more updates.